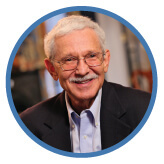 REAL Self Questions & Answers by E. Ronald Finger MD. What’s the difference in a Tummy Tuck and liposuction of the abdomen? What is a Corset Trunkplasty? 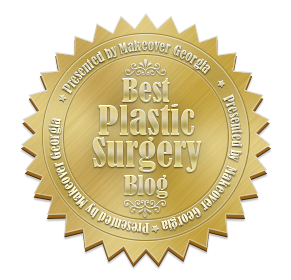 Dr. Finger: Q & A Tummy Tuck, Laser Treatments and Breast Lifts in Savannah, Ga.